Microsoft presented their HoloLens, and we were the first to publish a 3D model. It appeared on all major tech sites, starting with Mashable! I mentioned Smoothie-3D yesterday. 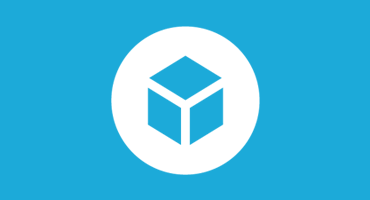 It’s a great online 3D modeling app and of course they feature Sketchfab on their homepage. In Gaming, we got another great embed on the Star Conflict site, as well as a nice race on Radial-G.
Of course we also saw several new crowdfunding projects that use Sketchfab to present their ideas: there’s the EinScan-S 3D Scanner and the very cool AirBoard a very small prototyping tool for Internet of Things applications.